It’s summer and with the kids out of school, you may be searching for activities to entertain the family. Why not take a short drive and visit one of the many destinations right here in your backyard? Often, the destinations closest to us are the ones most overlooked. 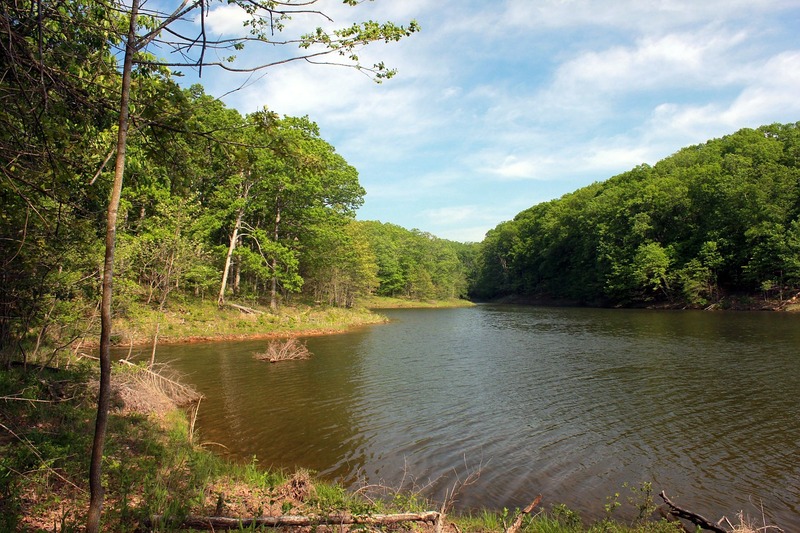 Did you know that last year, Missouri added three new state parks? Eleven Point State Park in Oregon County, Ozark Mountain State Park in Taney County, and Bryant Creek State Park in Douglas County bring the total number of state parks in Missouri to 91. Whether you like to hike, camp, fish, bike, swim or take a historic tour, there’s something fun for everyone. Most of the parks host special programs. For example, you can hike with the bison at Prairie State Park in July, August, and September. Maybe astronomy is your thing and you want to take in this year’s solar eclipse on August 21 at Missouri State Museum, Washington State Park, or Arrow Rock State Historic Site. The kids may love an outing at Roaring River State Park for their Back to School Kids Fishing Day on August 19. It’s easy to plan your trip by going to mostateparks.com. Have a fun summer, no matter where your travels take you, near or far.